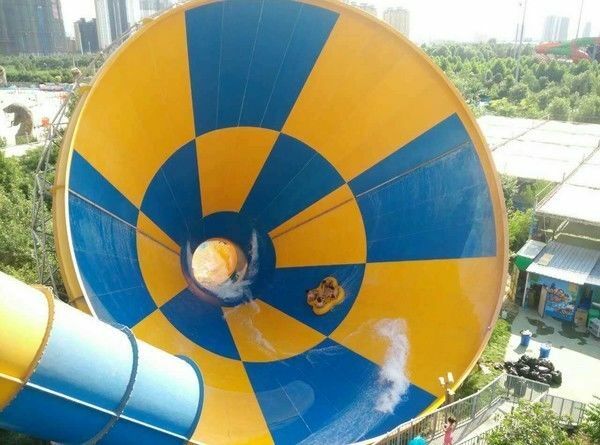 The super tornador slide is a must-have equipment for large water parks. 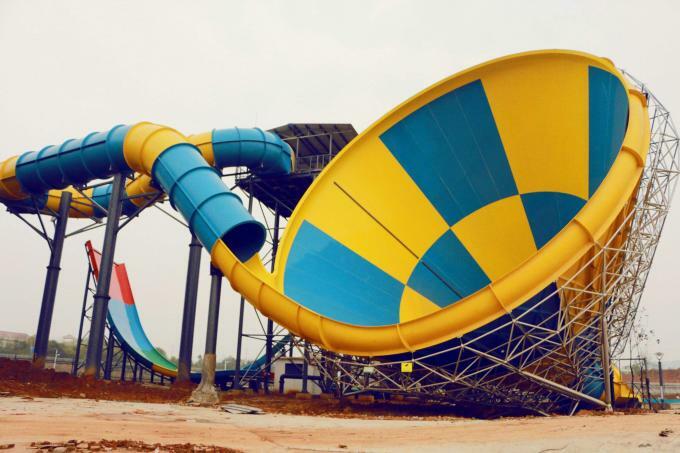 It is suitable for tourists over 140cm and under 65 years old. 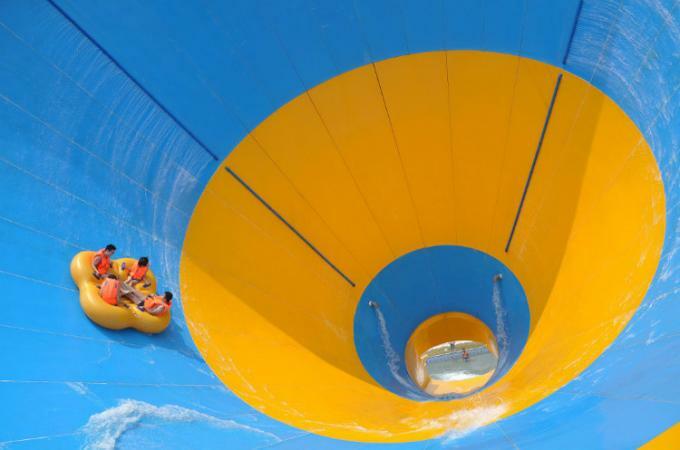 Tourists sit in the four-leaf-shaped raft, as if they are sucked in by a tornado.During the fast glide,they experienced the thrill of being like sliding in the wind.The strong sense of weightlessness makes people involuntarily scream and,especially suitable for those who like to experience stimulating novelties. 6, A lot of specifications, can be freely chosen.